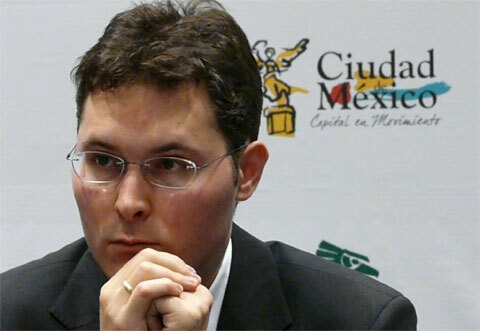 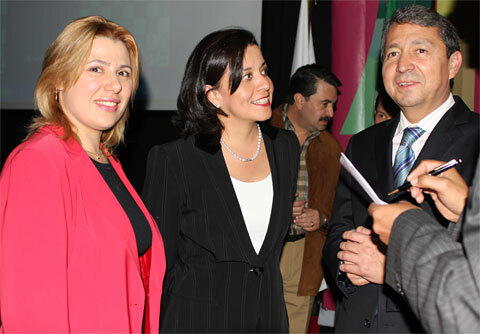 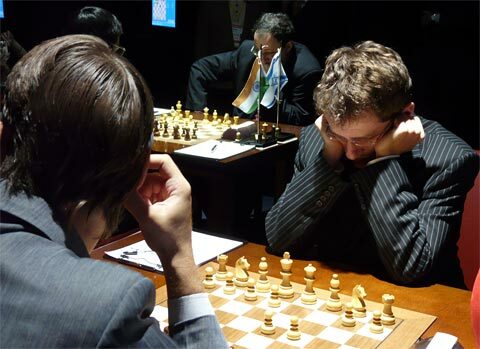 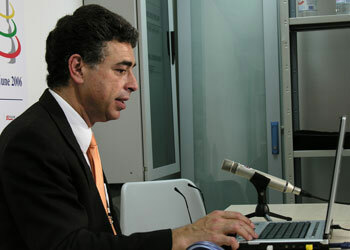 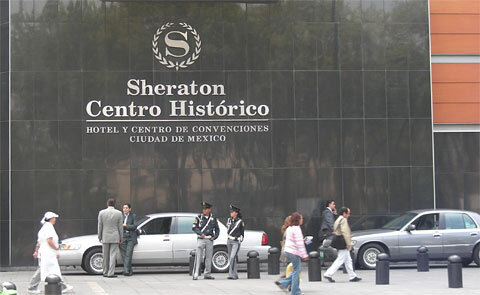 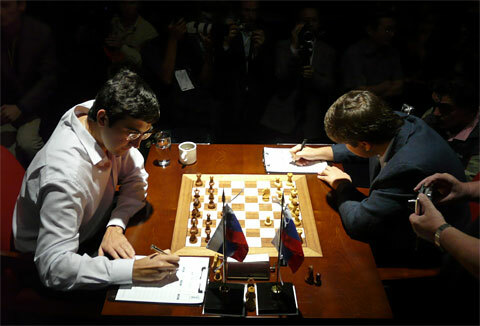 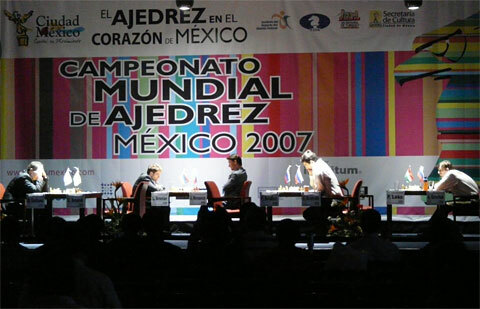 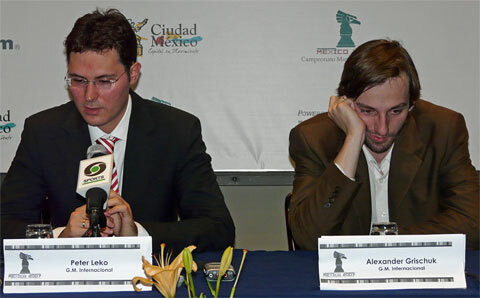 The World Championship 2007 is taking place from September 12 to 30 in the Sheraton Centro Histórico Hotel in Mexico City. 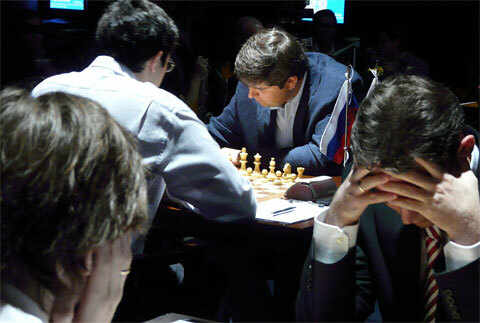 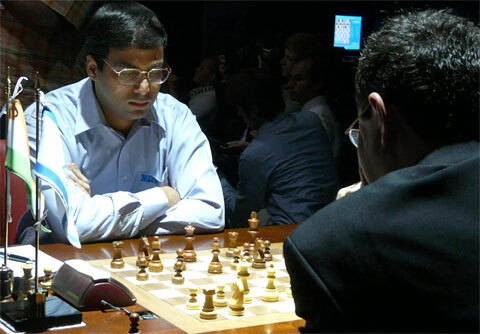 Eight players are qualified – the tournament is a double round robin. 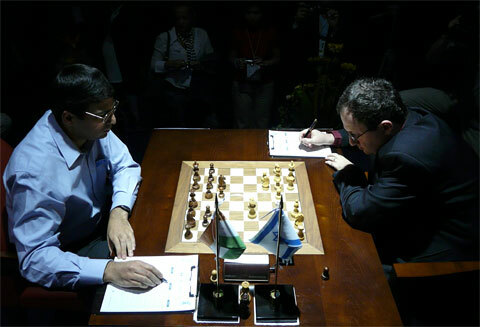 The prize fund is US $1.3 million.